Select the right Carpet style for your home and lifestyle. City Flooring has a wide selection of carpets in the latest styles and popular colors: Texture, Plush, Frieze, Berber, Loop, Wool or Indoor/Outdoor. 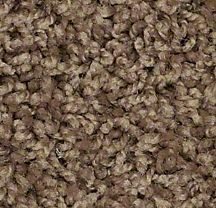 We provide carpeting for all applications. Our design consultants can help you pick the perfect carpet for your home or business. There are a number of good reasons why you should consider carpet for your home or office. For instance, did you know that carpeting can help your energy efficiency in cool weather? 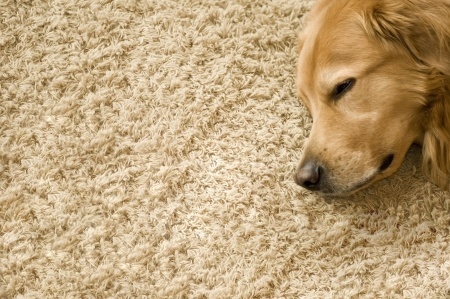 Carpet acts a lot like insulation and helps keep warm air inside your space. It is also an excellent barrier against cold, hard sub-floors, making you more comfortable as you work or play. It is also an easy way to personalize your home. Use neutral colors as a solid foundation for your decor or try rich colors and interesting textures for a bold effect. There are many other benefits of carpeting, including noise reduction, padding your footsteps and more. In addition, modern carpets are easy to maintain, and they will not scratch, crack, or peel like laminate or ceramic tile floors. Color and texture are a matter of personal preference. You can use both to complement or contrast your room and furnishings. When it comes to performance, low-pile carpets with a high yarn density will last longer although they may not feel as luxurious as higher pile height carpets. If your floors are not insulated, or they do not have enough insulation, ask which carpets and padding have the highest R-values. Padding is another important aspect. Good padding will dramatically increase the lifespan of your carpet, and it will act as a shock absorber as you move through the room. Choosing the right material will help your carpet selection last longer. 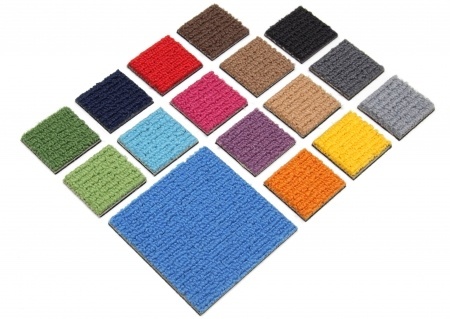 There are six basic materials to choose from: Nylon, Olefin, polyester, Triexta and wool. 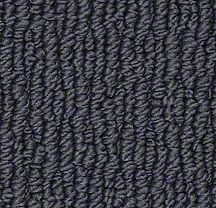 Nylon is the best choice for all-purpose carpeting. 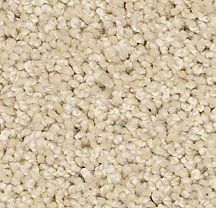 Olefin is commonly used for indoor-outdoor carpet and has excellent moisture and static resistance. Polyester and Triexta are noted for their soft textures, bright colors and exceptional stain resistance. Wool is a soft material and comes in a wide variety of colors. The fact that it is a natural fiber makes it a good choice for eco-minded consumers. 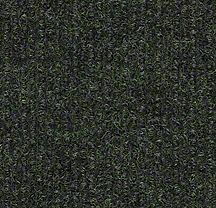 Click on the carpets below to learn more about the various textures available at City Flooring!